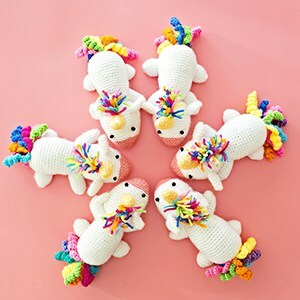 With Valentine’s Day around the corner, you can pretty much feel the love in the air already. 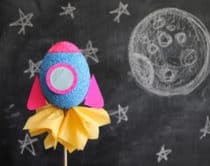 Get the kids to explore their senses with one of these fantastic Valentine themed sensory projects. 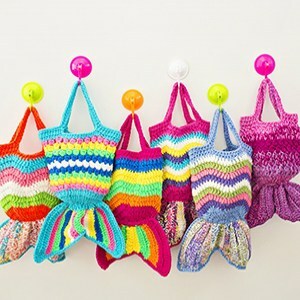 Let them play with homemade pink glittery slime or dig their hands into red and pink sensory bins filled with hearts. 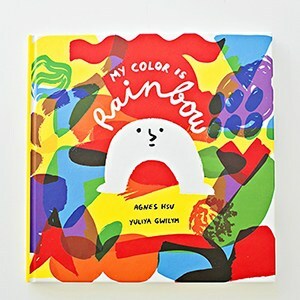 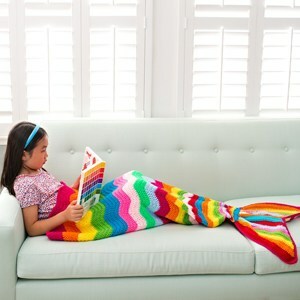 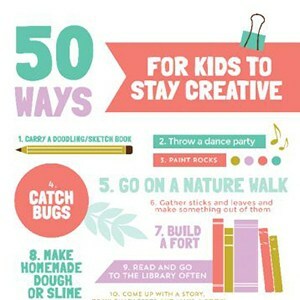 What are your favorite sensory activities for kids? 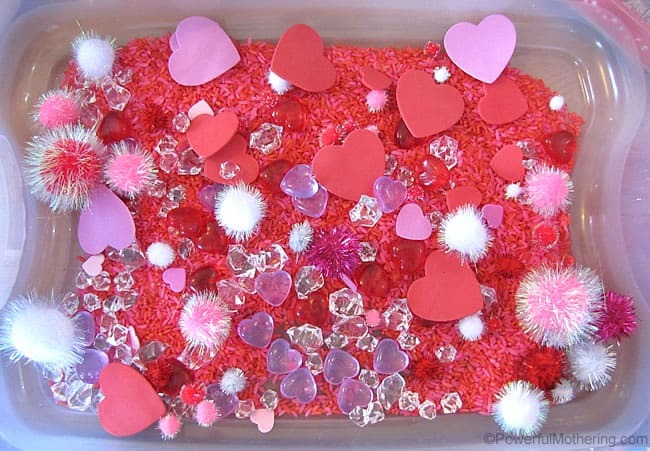 Red colored rice and sparkly pom pom make this sensory bin a hit for Valentine’s Day. 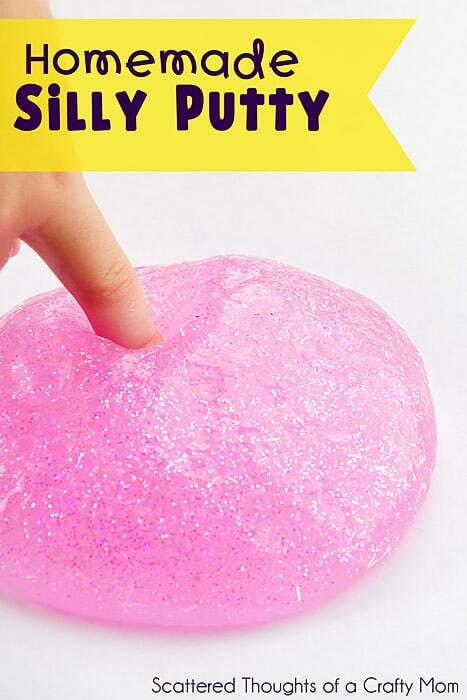 As if making silly putty at home wasn’t cool enough, find out how to turn this homemade version into a glittery gooey mess of fun. 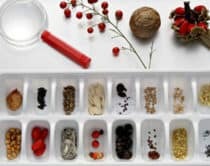 Scoop, release, repeat. 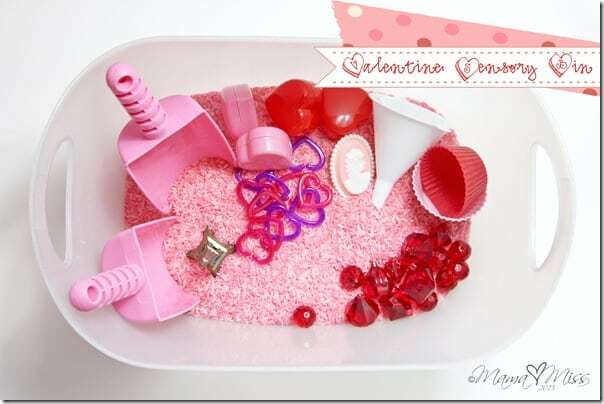 This fun sensory bin’s got all the fixings for some fun toddler Valentine’s Day love. 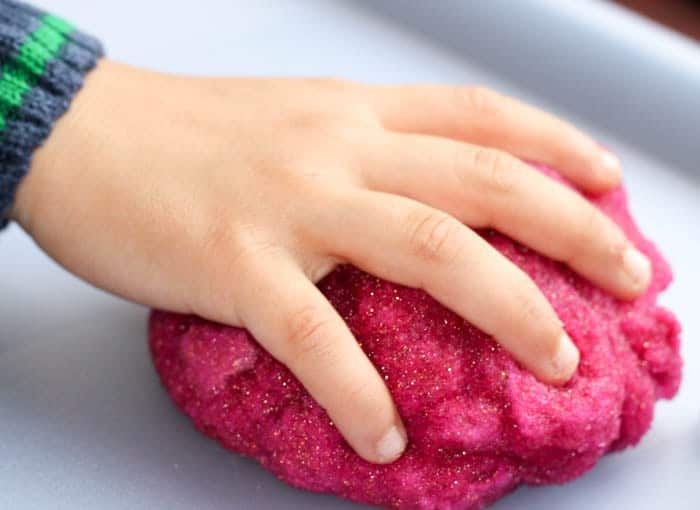 Find out how to make this easy sparkly gel dough which looks awesome in pink! 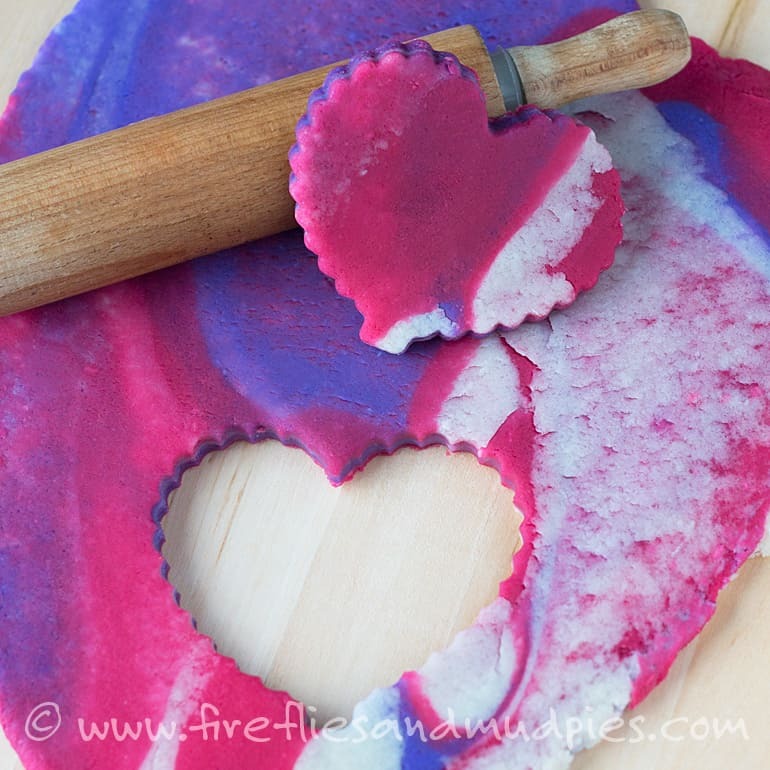 Check out how to create these pretty swirls of Valentine colors on homemade play dough. 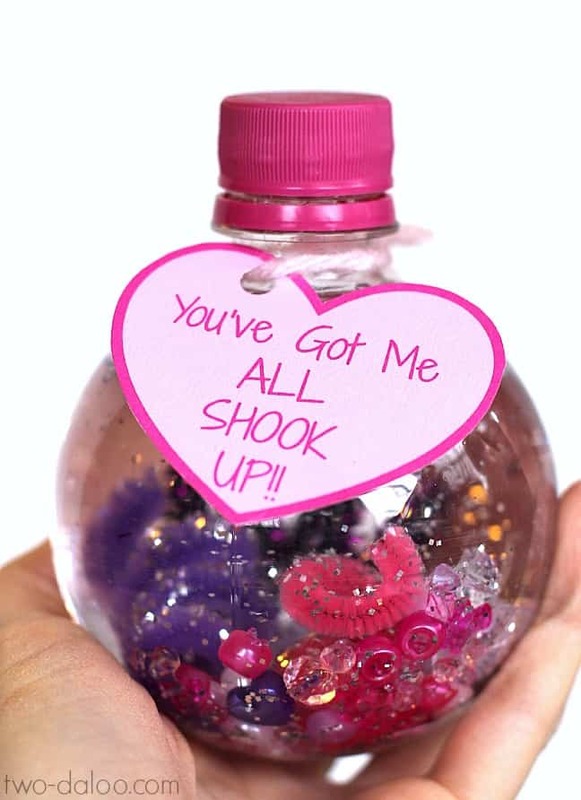 Mix up sparkly in pink crafty items to make these fun Valentine sensory jars that are fun for kids to shake up. 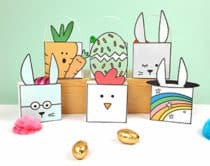 Free printable tags included. 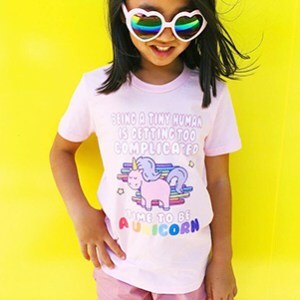 You can never have too much pink sensory fun. 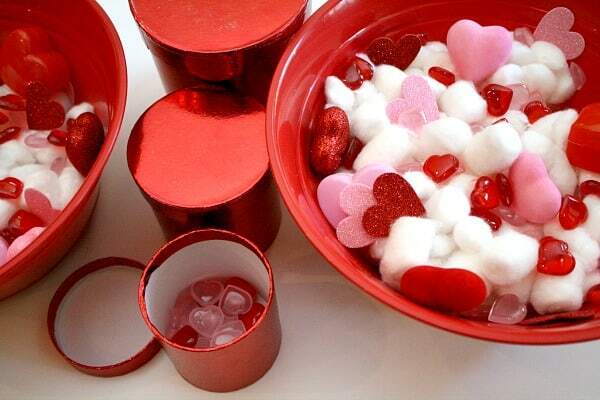 Here’s another fun bin you can make with colored pink rice and heart shaped items for kids to dig through. 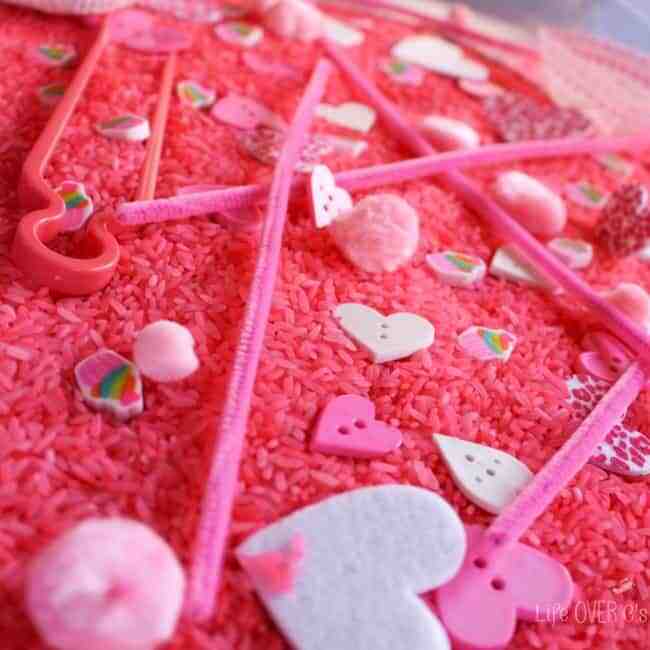 What kids wouldn’t want to scoop up a handful of this bright pink soup with floating hearts?! 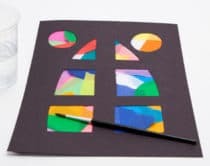 Make this soft as a cloud Valentine sensory bin that’s oodles of fun for picking through and exploring various touch senses. 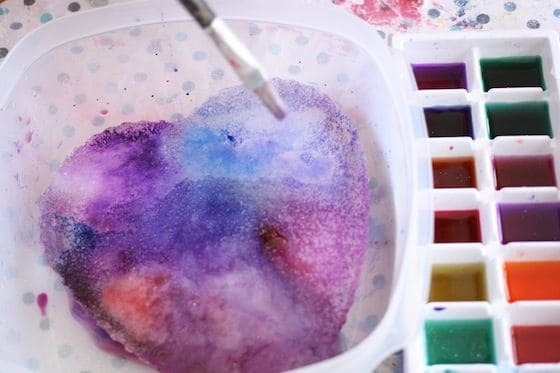 This awesome arctic art project involves ice and watercolors for some pretty cool effects – all in the shape of a heart! 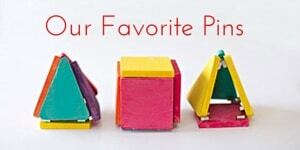 What are your favorite Valentine sensory projects for kids? 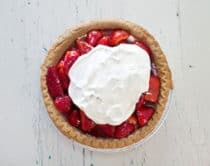 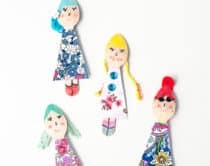 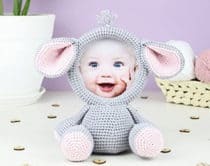 Check out more fun Valentine projects!